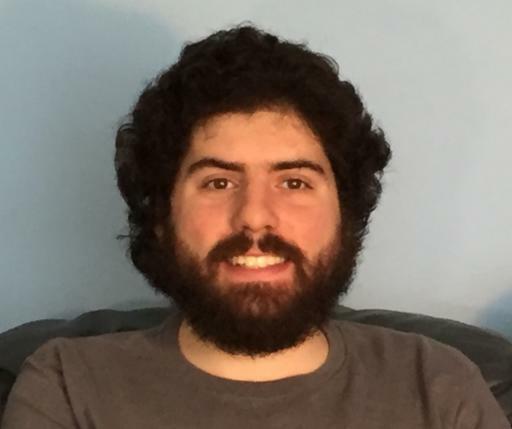 The Cleveland Chamber Symphony will perform The Castle Suite — a work by Samuel Silverman, a music composition major at Cuyahoga Community College (Tri-C®) — as part of NEOSonicFest 2018. The performance begins at 7 p.m. Wednesday, April 11, at Baldwin Wallace University’s Gamble Auditorium, located within the Kulas Musical Arts Building at 96 Front St. in Berea. Silverman will be one of eight students highlighted during the Cleveland Chamber Symphony’s 2018 Young and Emerging Composers Concert. The initiative focuses on nurturing young composers and elevating new music in Northeast Ohio. The Castle Suite features scenes from Silverman’s fairy tale ballet composition Jigsaw Pieces. He found inspiration for the work through Grimm’s Fairy Tales, Alice in Wonderland and The Wizard of Oz. Silverman, of Beachwood, is a second-year student in Tri-C’s music program. He studies with assistant professor Rich Holsworth through independent study classes at Eastern Campus in Highland Hills. Silverman is also an abstract painter and has his own art studio. Concert attendees are encouraged to register for free tickets by visiting the 2018 performances page at www.neosonicfest.org. Free parking is available for the show. For more information, call 216-202-4227.